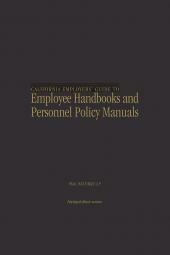 California Employers' Guide to Employee Handbooks and Personnel Policy Manuals offers an all-inclusive roadmap to writing, revising and updating employee handbooks and personnel policy manuals. 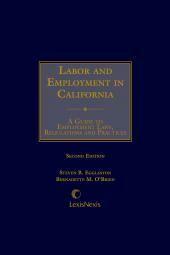 More economical than competing guidebooks, this volume is a vital reference for California employers, human resource specialists, and employment attorneys alike. 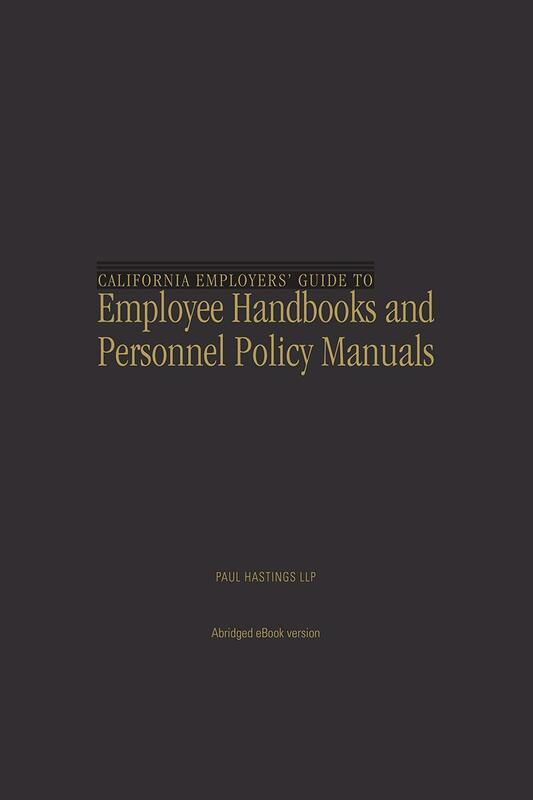 California Employers' Guide to Employee Handbooks and Personnel Policy Manuals delivers hands-on information to help you draft appropriate content. Useful tips and handy checklists will ensure thoroughness. 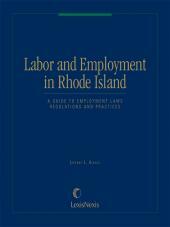 Supporting legal authority keeps your work in compliance, and cross-references to the Wilcox treatise, California Employment Law, speed any additional research. First published in 1989. 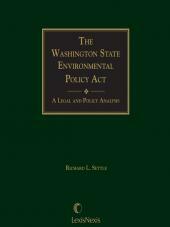 1 Volume; Loose-leaf with accompanying zip file; updated with annual revisions.